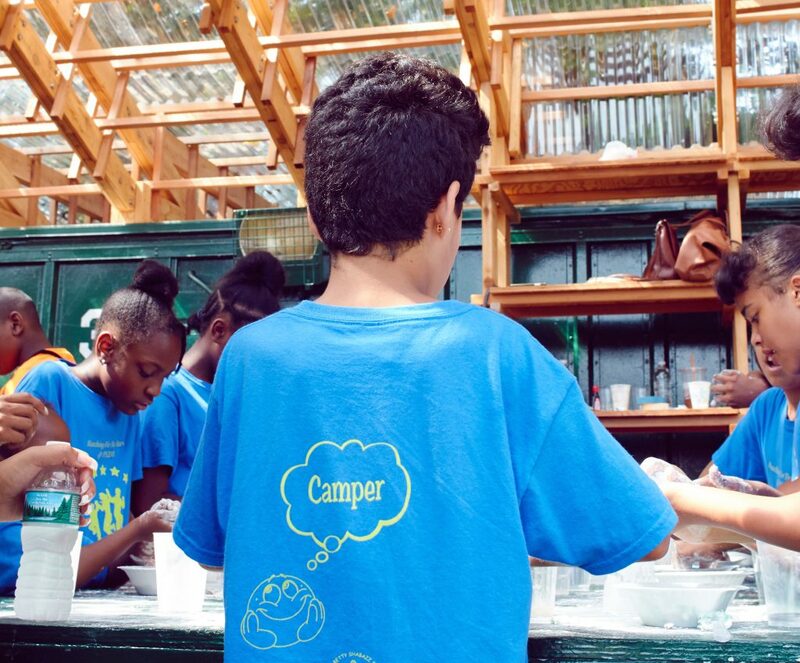 Sculpture Camp is a series of summer art-making workshops designed for local day camps, summer schools, and community groups with youth ages 5-12. Groups are welcome to sign up in advance for a single or several workshops on a first come, first served basis. During our current exhibition, Chronos Cosmos: Deep Time, Open Space, campers will join us to work on projects that explore space, time, and the Park. We’ll make out-of-this world piñatas, moon rocks and space vehicles, constellations and kaleidoscopes, and maps of alien landscapes. Each project will be led by a professional artist and participants will learn a variety of art-making skills while exercising their imaginations! Please Note: Cancellations within 48 hours of workshop will incur a $150 penalty.